Education is important for everyone in the world. It makes one able to understand what is happening around us logically and clearly. 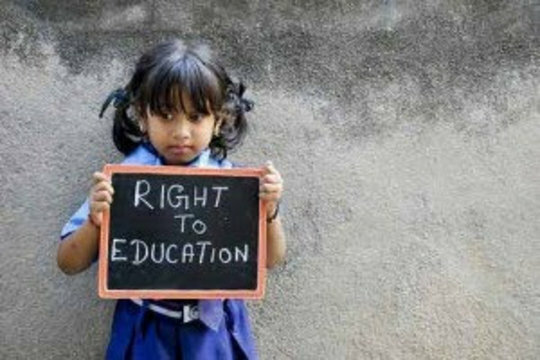 Education for underprivileged children is the key for their bright future. Let's join our hands and help them for their education. Educate the Poor families about the importance of the education to their children and enrol the children into schools and buy them basic amenities.